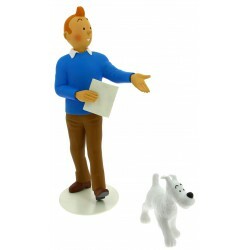 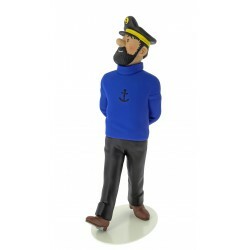 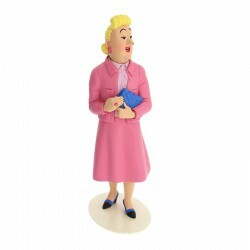 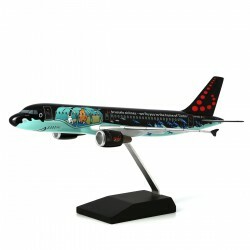 Tintin Potiche, 13cm lang, 13cm hoog en 22.5cm breed, gemaakt van kunsthars. 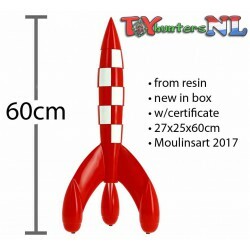 Nieuw in doos met genummerd certificaat, officieel product van Moulinsart, uit voorraad leverbaar. 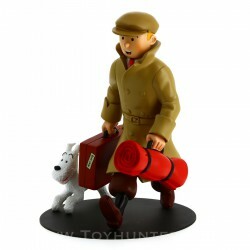 In 2016, a superb train bearing the image of Tintin from the Hergé Museum was rolled out on the STIB network (Brussels-Capital Region). 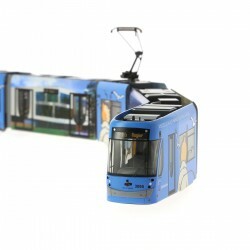 Moulinsart and STIB are introducing a model of this HO-1/87th scale tram, produced as a numbered limited series of 1000 pieces.